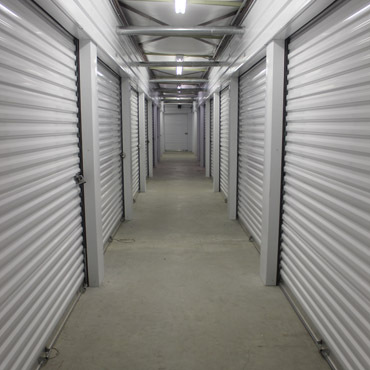 If you want convenient, affordable, and flexible public self storage, we’re the storage facility that will meet your needs. 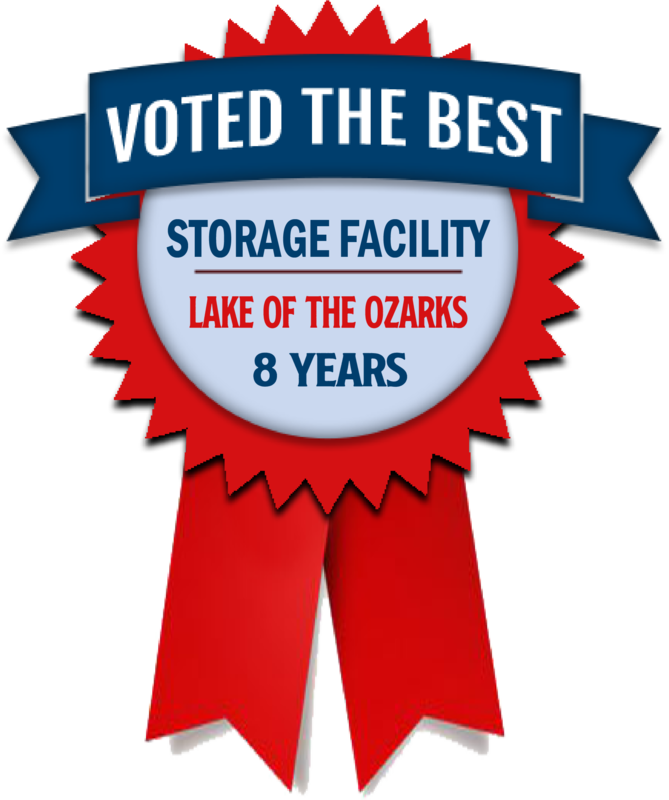 Whether you’re a homeowner, a weekend vacationer who needs boat storage and RV Storage, or a business needing a convenient location to store excess inventory, we have the best storage rental solutions for you. Temperature and humidity control for your most valuable items. Storage facility offers 3 cu.ft. mini document lockers for small items up to large 12’ x 30’ storage units. 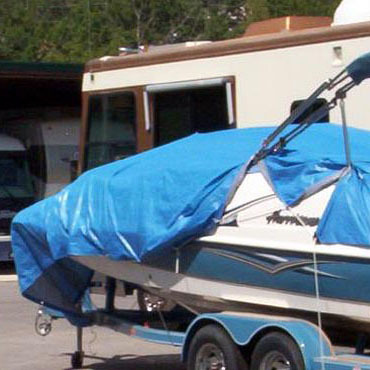 Protect your boat, trailer, motor home, camper or 5th wheel trailer from the weather with our covered storage. Easy access to our fenced, well lit, paved asphalt lot. 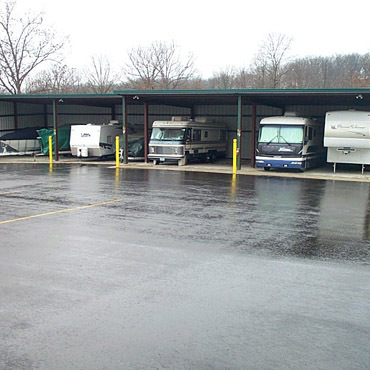 Parking spaces up 40' for your boats, trailers, RV's and toys. Need Packages Shipped? 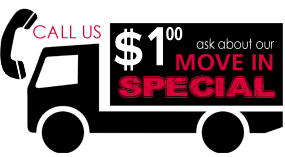 For fast convenient service we ship USPS & UPS. Big Oak isn't just for storage! 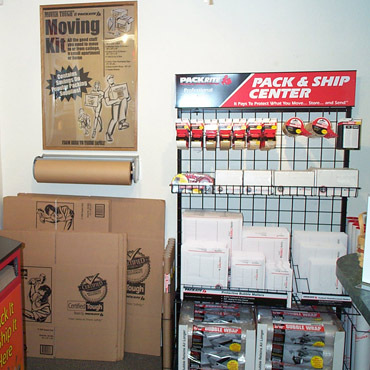 Take advantage of our fast, convenient UPS and USPS packing and shipping services. Located on Hwy 54, at the Lake Of The Ozarks in Camdenton Missouri.